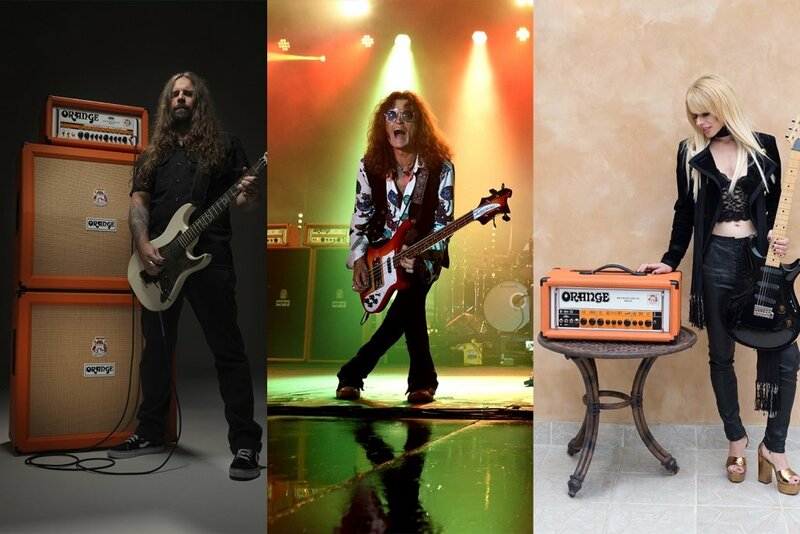 Orange Amplification is delighted to announce ambassadors Orianthi, Glenn Hughes and Andreas Kisser will be visiting their booth #4644, Hall D signing autographs during NAMM 2019. New Orange Ambassador, Orianthi, the in-demand, guitarist, singer and songwriter is currently working on her new album, Love Bomb, and will be touring Australia and Japan later in the year. As well as her solo work, she has performed in the past with Michael Jackson and Alice Cooper. 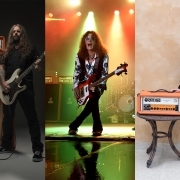 Glenn Hughes, former bassist and singer of Deep Purple, and current front man of Black Country Communion, recently announced the latest dates of his two year, twice round the world Classic Deep Purple Live tour. He will be playing across the USA and UK throughout the spring before moving into Europe in the summer. Andreas Kisser and Sepultura have just celebrated two years on the road with their Machine Messiah, non-stop tour which took in almost two hundred shows, one hundred and eighty cities, more than forty countries and four continents! They plan to start writing a new album soon. Analog Ambassadors How would you use the Pedal Baby 100?